Apple is transitioning the industry into a new phase. Its upcoming HomePod is one of the most hyped products to launch in a couple of weeks. While the smart speaker was a subject to delays in the previous months, the launch nears in as we speak. 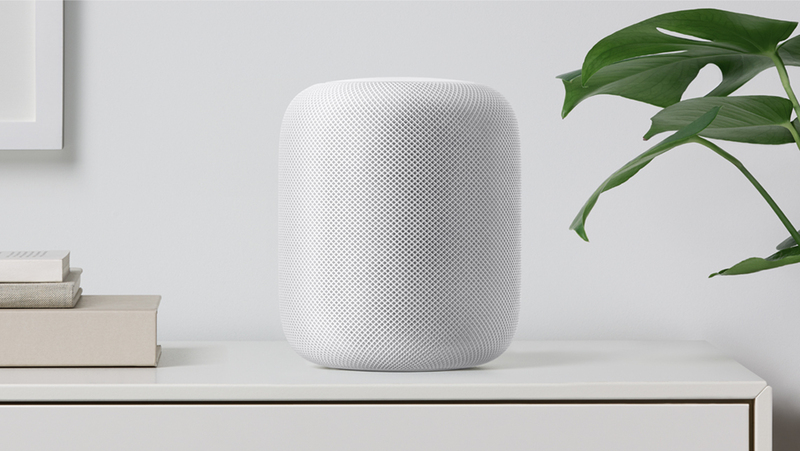 Now, news from The Taipei Times appears to point that one of the two assemblers of Apple’s smart speaker, Inventec is shipping out a batch of one million HomePod units. So let’s dive in to see some more details on Apple’s HomePod launch and what could be part of it. Apart from Inventec to release one million HomePod units, the assembler will not make huge earnings until the production level reaches a certain extent after the first quarter ends. In addition to this, the company coupled with Foxconn are said to evenly distribute 10 to 12 million shipments in this calendar year. At this point in time, potential customers in United Kingdon, Australia, and the United States are not yet notified of any details regarding the shipments. Furthermore, Apple has also not made a statement on the dilemma as well. The company’s smart speaker was introduced to the world at the WWDC event in June of last year. In November, Apple had only apologized for the delayed shipments. The smart HomePod speaker was set to be launched in December and it did not pan out the way the company had intended. Times suggested that the integration of hardware and software was a barrier and it needed time to be tuned to reach the mark. However, it’s only a matter of time when Apple’s HomePod smart speaker is released, competing against the likes of Google, Amazon and more. 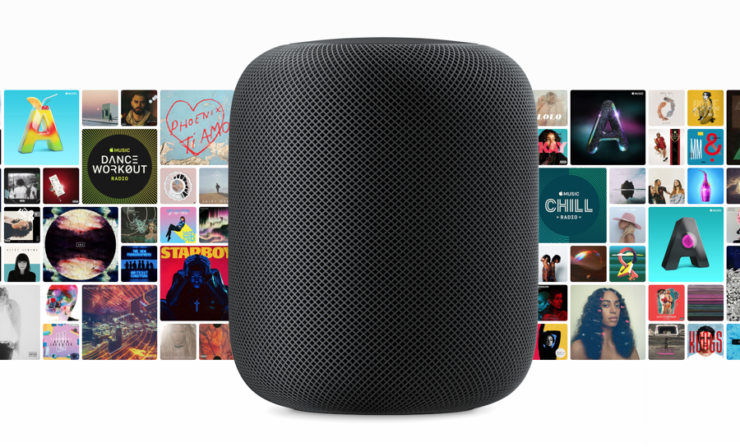 Apple’s HomePod is a smart speaker that incorporates all the latest technology which will make it stand out from the crowd. Apart from just the high-quality sound that we are expecting, the smart speaker would also integrate with Siri to provide even more assistance to users in their daily tasks. Google’s smart speakers are quite impressive in their own right and “OK Google” integration is definitely a smart way to move forward. There will be more to the story, so be sure to stay tuned in for more details. This is it for now, folks. What are your thoughts on Apple’s HomePod? At what time frame do you think it will reach the general public? Share your views with us in the comments.